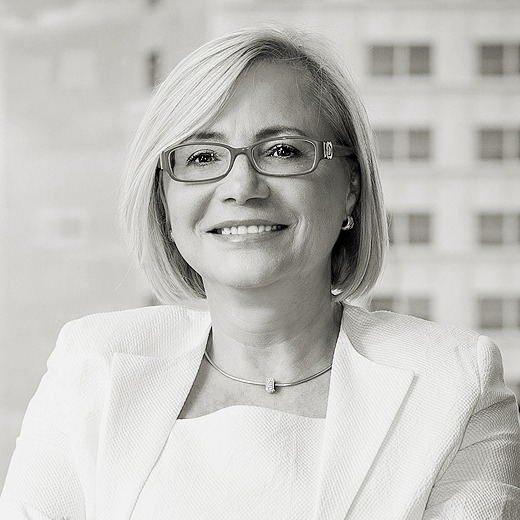 Barbara joined Alexander Hughes Poland as a Consultant in 2014, bringing significant Executive Search and operational experience. She specializes in Financial Services, IT and Telecommunications, Public Administration and Utilities. Before joining the Search industry, Barbara enjoyed a successful 23-year career, including 15 years as General Manager of major information technology services providers, as well as a series of sales experience within global companies. As such, she is well acquainted with the specifics of management in Central and Eastern Europe. Barbara speaks Polish, English, Russian and Spanish.